Barbeque Nation has been the pioneers in introducing the popular format of table grills and large buffets in India. 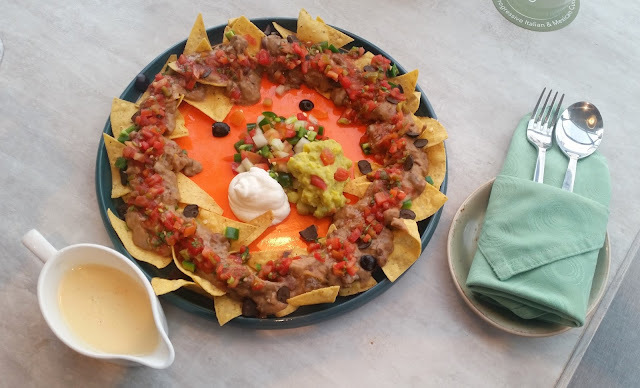 For more than a decade, their outlets in major cities all over the country have been favourites of the food lovers for the extensive spreads they serve. 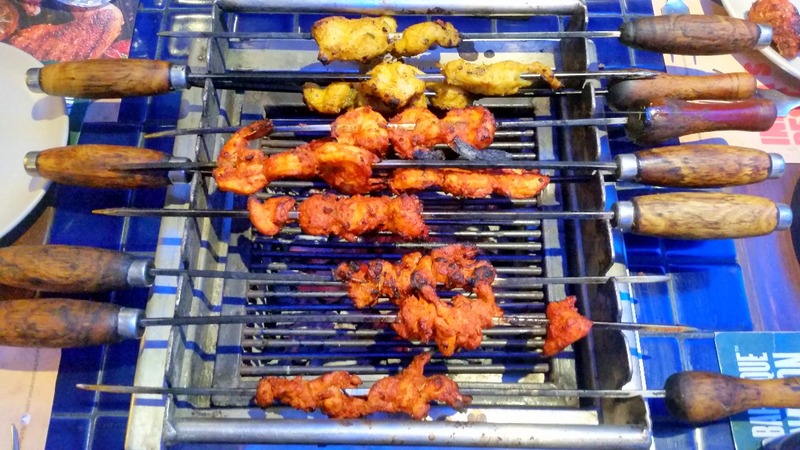 A few weeks back, I was invited to a Pan-Asian food festival at The Sheraton Hyderabad which I could not attend as I was scheduled to travel to Bhutan. We were told that this was a festival with a difference as it was curated by the well-known oriental Chef Kuan Lai from Malaysia. I was feeling a bit bad for missing it as on my return I received extremely good feedback about the food served there. 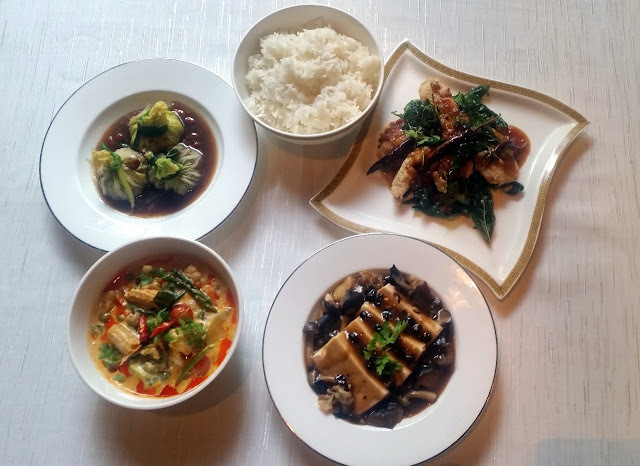 However, I was lucky that the chef was back in Hyderabad about a couple of weeks later to host another promotion this time at Golden Dragon, the oriental restaurant at Taj Krishna. The much anticipated Bhutan tour, which was on the cards for a long time, finally happened in November 2017. 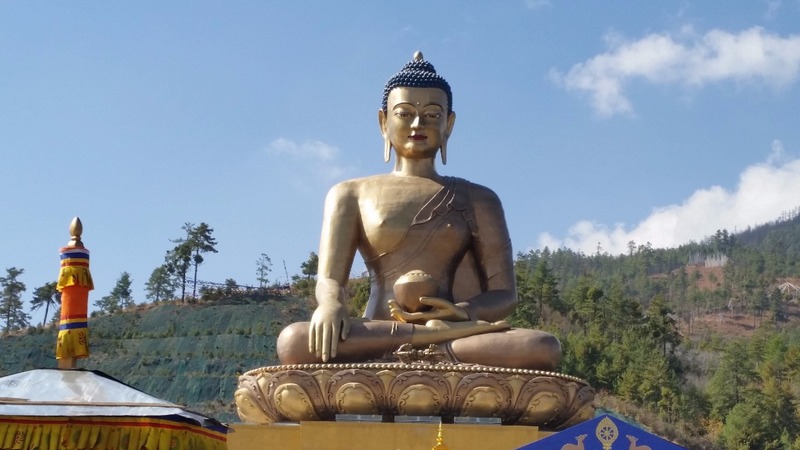 We had decided to enter the country through Phuentsholing, the gateway to Bhutan from North Bengal, as the trip from Phuentsholing to Thimpu is definitely a highlight of any trip to Bhutan. 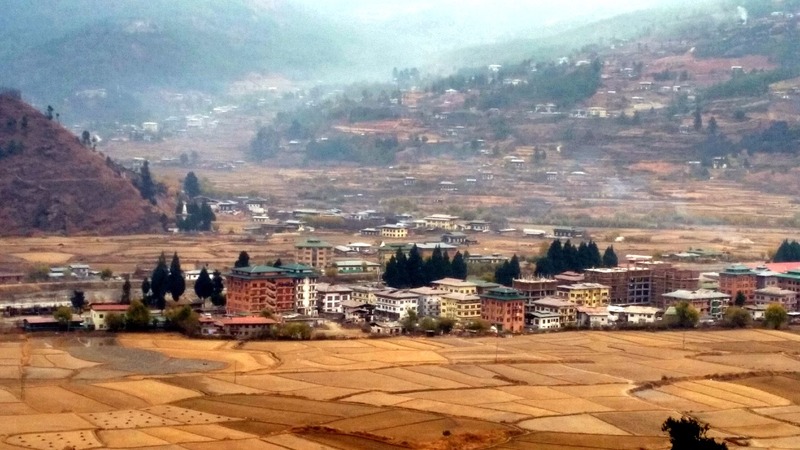 The trip was for five days spanning four locations in Bhutan – Phuentsholing, Thimpu, Punakha and Paro. Accordingly, even the travel diary is organized into four posts. 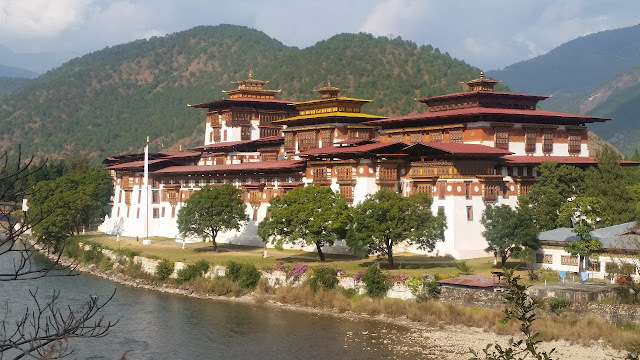 Since time was short, just like with most people travelling to Bhutan, we could not spend too much time in any place, and hence will not call this an exhaustive account. In the limited exposure we had, I have tried to outline as much as I could internalize, with a special emphasis on the local food habits. 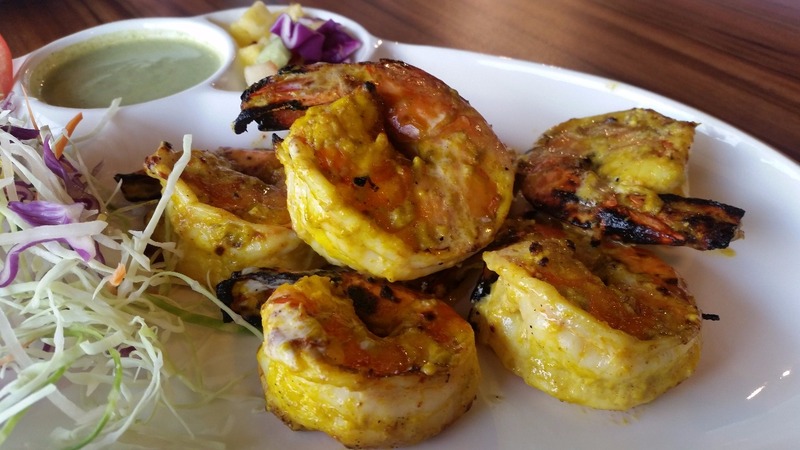 Jivati Organic Restaurant had been serving organic vegetarian food in Hyderabad for about a year now. Their organic store is also a must visit for anyone interested in health food. However, for me, the most interesting has been their recent makeover to Jivati Restro, a fine dining place serving non-vegetarian food too. You may ask me what is so great about it. The answer lies in some exclusive stuff they are offering – choice items from all over India. It was the second day of our trip. The morning at Phuentsholing was not at all chilly in mid-November, and we start in a Wagon R at 9 am towards Thimpu nearly 170 km away. Our driver Karma Lama from Jaigaon was a 31-year-old Nepalese who had spent the last 12 years taking tourists into Bhutan. I was delighted to find out that we had a common interest in food. A visit to Bhutan was on the cards for us since a long time. 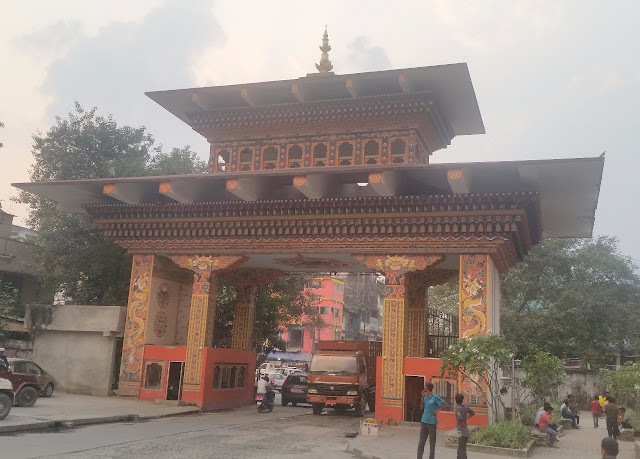 Last year while on a tour of Dooars in North Bengal, our car driver drove us into Phuentsholing the border town in Bhutan separating the two countries. It was a revelation to see how clean and beautiful the place was as soon as you cross the Indo-Bhutan border. This strengthened our resolution and we are back this November knocking the doors of one of the happiest countries of the world.